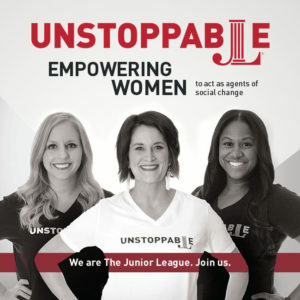 Did you know that the Junior League of Duluth is almost 100 years old? Of the nearly 300 Leagues internationally, only about 10% have hit that milestone. Did you know our first President was Elisabeth Congdon? New Member Social, Wednesday, February 6th, 2019 from 5:00-7:30pm at Blackwoods Bar & Grill (2525 London Rd).